Disque Dur Externe Portatif ADATA DURABLE HD650 1TB USB 3.1 Noir C'est simple, nous battons tous les prix!!!!! Ultra-strong footprint. Large capacity. High performance. 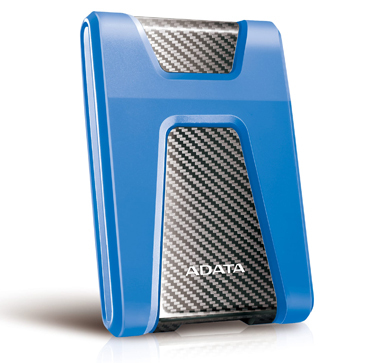 The ADATA DashDrive Durable HD650 External Hard Drive is an ideal portable backup solution. The HD650 offers a generous capacity of up to 4TB, giving you ample room to store your files, and movie, music and photo collections. 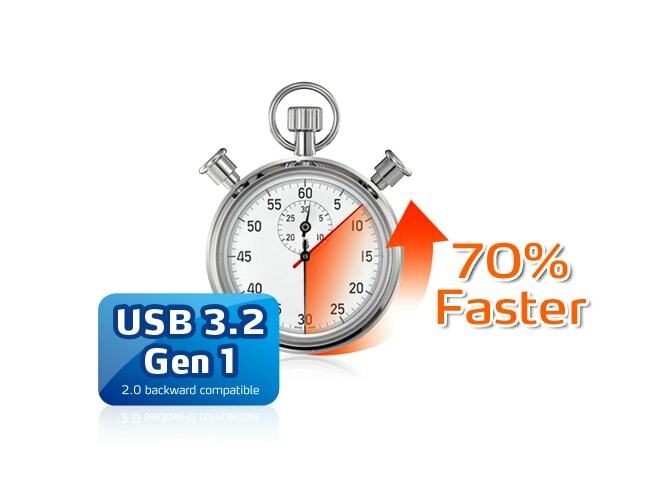 With SuperSpeed USB 3.1 interface, it delivers blazing fast data transfer speed, letting you transfer a large amount of data in seconds. And the built-in blue LED indicator informs you of the power and data transfer status, eliminating guesswork. With three-layer construction and impact-absorbing rubber coating, the HD650 is extremely durable to protect your contents from physic damages, all while looking cool. It’s available in three colors, including blue, black, and red. Constructed of a durable composite plastic material, the housing is highly resistant to scratching and marring. Data fidelity keeps increasing, and files continue to grow. Videos are in 4K and will soon be 8K, games are massive, and on it goes. The time has come for larger drives. ADATA offers the HD650 in up to 4TB, significantly larger than previous generation external HDDs, with USB 3.1 speeds and no power supply.